Reserve your seat on the LIFF Shuttle Bus today. Head to an oasis away from the city and enjoy the ride on the LIFF Shuttle Bus! *Ride includes refreshments & snacks. LIFF reserves the right to cancel this trip in whole without any liability if the occupancy does not reach the required participation level. Passengers may cancel and receive a full refund if cancellation is done before October 1st, 2018. “No show” and Cancellations made after October 1st, 2018 will be assessed the 100% cancellation penalty. Arrival at the designated departure after the stated time herein may-be considered a “No Show”. 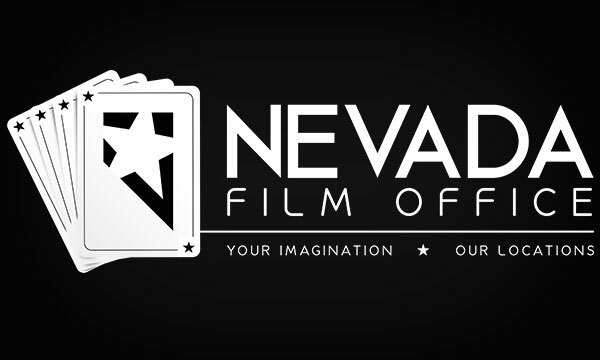 Catch the LIFF Shuttle Bus and join Filmmakers and festival guests on a fun road trip to Laughlin. Refreshments and snacks will be provided, as well as a lunch stop with food sponsored by our friends at Travelstyle. 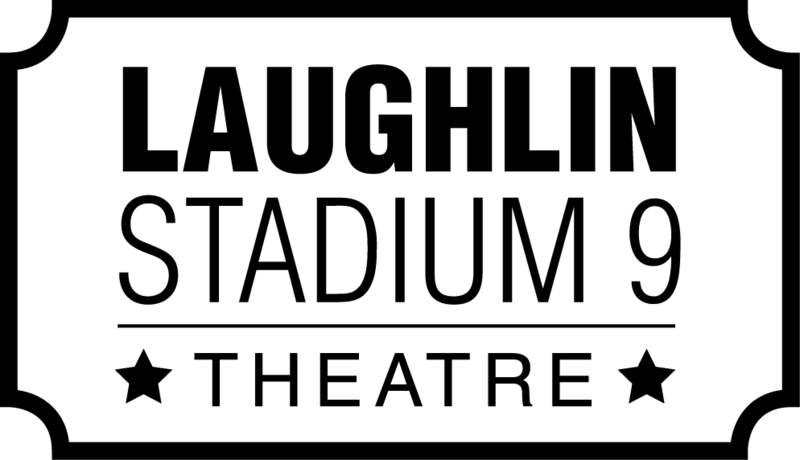 Buy your LIFF All-access VIP Pass + Catch the LIFF Shuttle Bus and join Filmmakers and festival guests on a fun road trip to Laughlin. Refreshments and snacks will be provided, as well as a lunch stop with food sponsored by our friends at Travelstyle. Book your Hotel Lodging at the Tropicana for 3 Nights (double occupancy) + 2 LIFF All-access VIP Pass + 2 seats on the LIFF Shuttle Bus. Refreshments and snacks will be provided, as well as a lunch stop with food sponsored by our friends at Travelstyle.